5G - the future, faster. 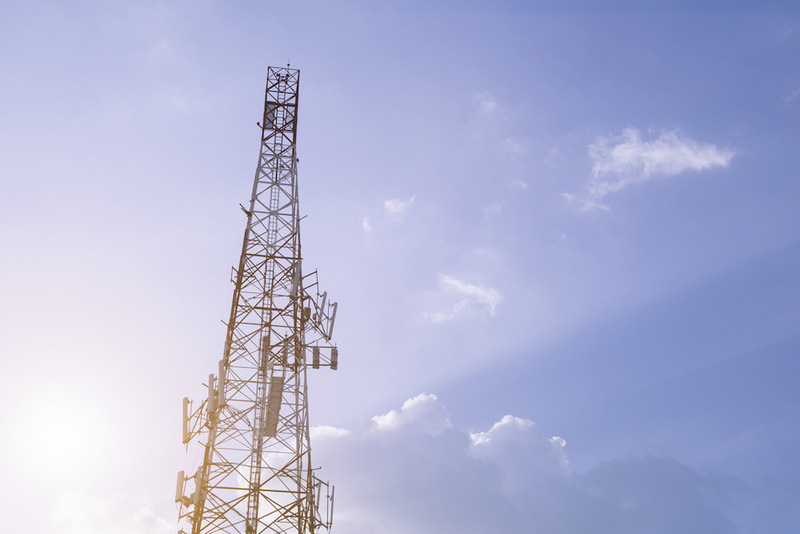 The West Midlands has just been selected as the UK’s first 5G area, testing the viability of the new technology and exploring the potential it brings. The next stage in mobile internet is 5G, and it’s coming soon, bringing with it plenty of hype and unprecedented speeds for accessing the internet on the go. The current standard, 4G, is said to top out at 100 megabits per second (Mbps). 5G can reach speeds of 10 gigabits per second. That means 5G is a hundred times faster than the current 4G technology—at its theoretical maximum speed, anyway. To put it into context, using the maximum speeds quoted, using 5G a two hour HD movie can be downloaded in four seconds at the top speed rather than six minutes on 4G. Of course, in real world conditions it will be nowhere near that quick, but we should see at least ten or twentyfold increase in speed. But it’s not just about reducing lag when playing games or avoiding buffering on Facetime. 5G makes better use of the radio spectrum, enabling far more devices to access the mobile internet at the same time. This opens up numerous applications – government officials have already suggested using live video streaming to provide specialist advice to ambulance paramedics, and live streaming CCTV footage from buses to enable police to work more quickly to stop anti-social behaviour. It also brings the possibility of self-driving cars a step closer – faster, more reliable mobile internet means connected vehicles can communicate quicker, helping them navigate their environment in a safer manner. Much of this is theoretical at the moment, which is why the West Midlands has been selected to receive up to £75m of public money to test how the technology works in real life before a launch which is due before 2020. Once this research and experimentation has taken place we will have a far clearer view of what the future looks like and how we can prepare for it.